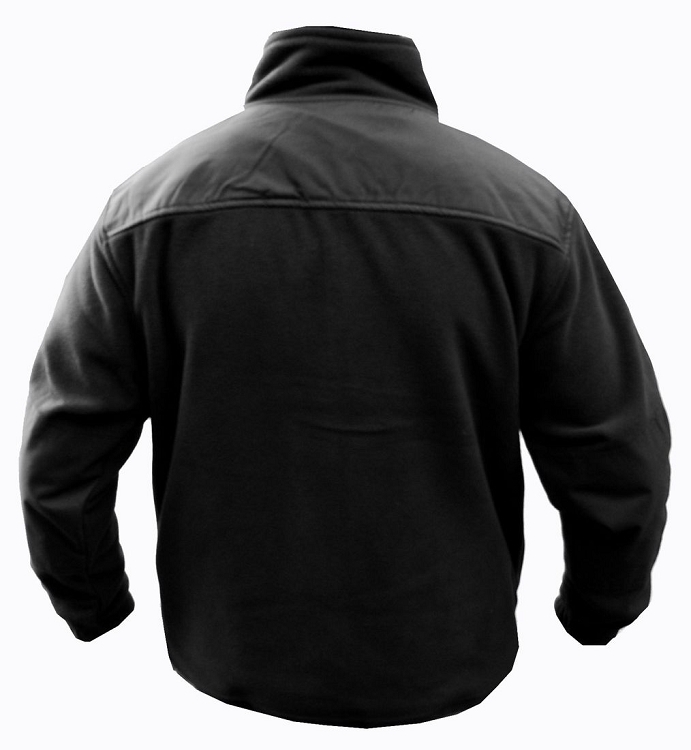 Classic-cut jacket made of micro fleece with anti-pilling finish, perfect for everyday use. Arms and outer side of the sleeve reinforced with additional material with high abrasion resistance. 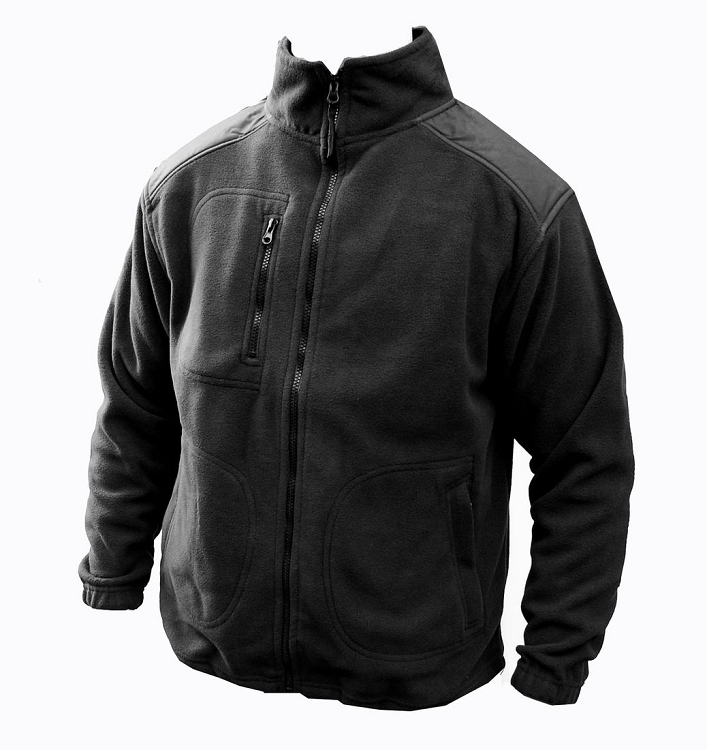 The fleece has two lower pockets and one on the chest closed with a zipper. Sleeves finished with a welt, adjustable bottom of sweatshirts with stopwatches.